Vivian is a mom who practices what she preaches and has learned what works and what doesn't when it comes to parenting. A prime goal of parenting is to raise kids to become productive and successful adults who contribute to society. You will love them forever, but that doesn’t mean you want them living in your basement. Neither do you want them to have a Norman Bates-like dependency on you. Raising your kids to be independent and responsible starts early. There are nine key strategies you can incorporate into daily life that will grow your children into responsible and industrious grown-ups who thrive. Did you know that structure improves your child’s brain? 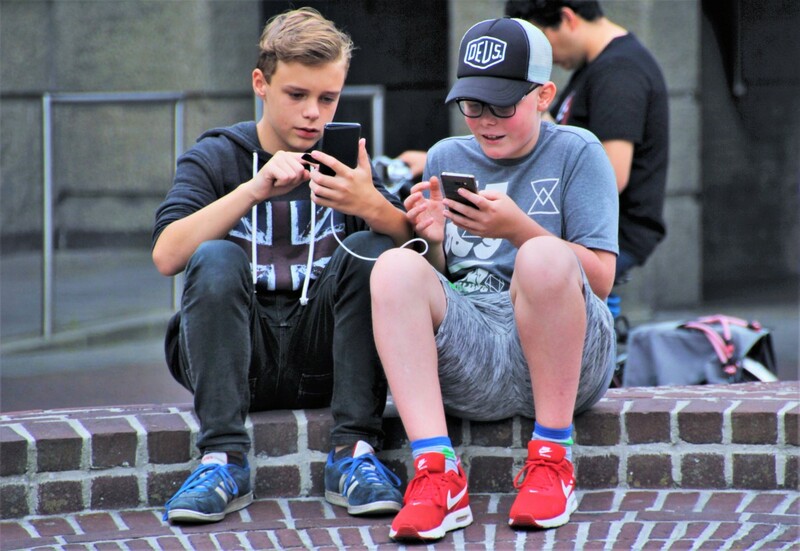 According to Psychology Today contributor, Dr. Karen Spangenberg, parents who lend kids their “frontal executive network,” or the ability to keep impulses and emotions in check and think ahead to future outcomes, provide the necessary structure and model for their kids. As children mature, they become better at doing this for themselves. For example, cuing your kids at a birthday party to not grab a present or cry if they don’t win a prize are the first steps toward learning to behave correctly and responsibly in similar situations. A helicopter parent does all the work for their kids, thereby never teaching them responsibility. There is a difference in cuing your child to put his homework in his backpack and doing it for him yourself. Develop routines at home that give your kids an outline of daily expectations. When they rise in the morning, making their beds should be the first priority. If they are too young, have them turn off their own night light or put away the stuffed animals they sleep with each night. Breakfast, washing up, and dressing come next. If your kids attend school or daycare, that will provide the structure they need for daytime. 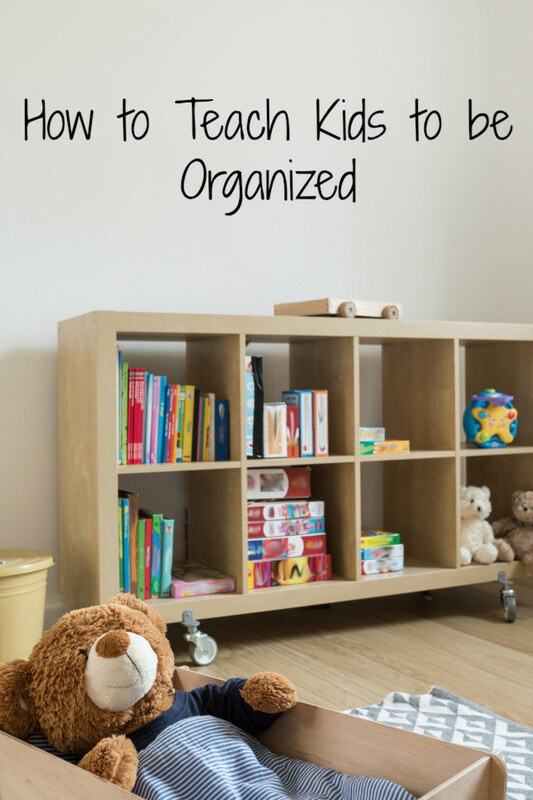 Kids who stay at home with you instead also benefit from a flexible but organized schedule. There should be set times for lunch and snacks, free play, reading and education, outdoors, chores, and minimal screen. Evenings consist of homework, dinner, extra-curricular activities, family time, and the bedtime routine. Divide each day into chunks so your kids have clear expectations. Routines help kids understand time management, be better rule followers, feel secure, and become more self-disciplined. Structure eliminates power struggles and encourages kids to be more cooperative because this is how things are done at this time of day. 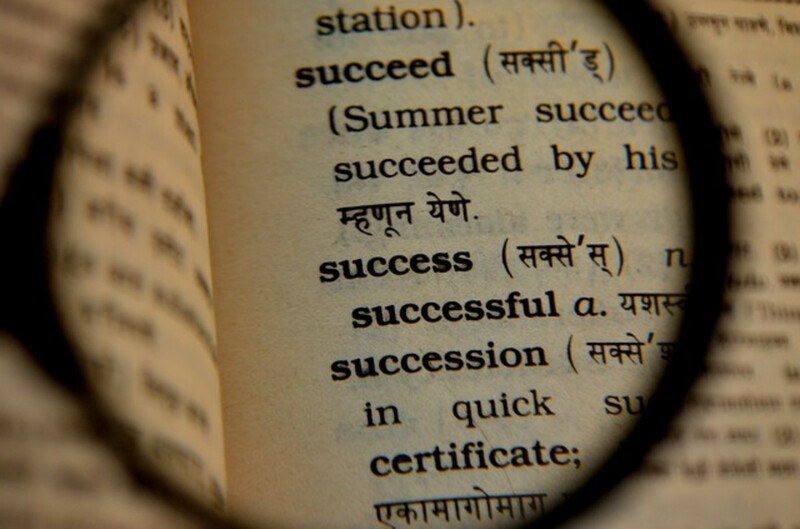 Wealthy and successful people share one thing in common—most of them rise before 6 am. If you’ve ever overslept until 9 am or later, doesn’t it feel like the day gets away from you before you accomplish any of your goals? Your kids also benefit from the discipline of getting themselves up each morning at a designated time. It’s fun to have the occasional lazy Saturday or summer morning, but kids who develop the habit of being early to bed and early to rise will be better self-starters who have more time to achieve goals. Parents like to wake their children. Watching them sleep so peacefully and innocently provides an endearingly stark contrast to the Tasmanian Devils they become when fully awake. Preparing your baby bird’s flight from the nest someday includes battling the slothfulness that results from oversleeping on a regular basis. If your kids aren’t hot-wired to be morning people, you especially benefit from investing in an alarm clock so you don’t experience the brunt of their grumpiness. Alarm clocks come in every size, shape, and functionality, so make selecting one a fun activity for your kids to ease them through the transition. Our favorite kid-friendly alarm clock is the GoLifeUp clock radio with digital sunrise and sunset simulation, touch LED display, choice of six natural sounds, seven color options, and USB charger. It looks almost like a mini sun, and it can be fixed on one color or smoothly cycle through all seven. There are ten brightness levels for each color. Our favorite feature for kids who are afraid of the dark is the sunset simulation that gradually decreases the light, which can be set to happen at 15, 30, or 60 minute intervals. Conversely, at the same designated time interval before the alarm rings, it will gradually brighten. This feature can be turned off to keep the light on all night or to eliminate the light altogether for those who prefer darkness to sleep. Unlike some clocks that have generic sound effects, this clock’s options are very soothing. Choose from birds singing, music, violin, ocean waves, forest, beeping, or your favorite FM radio station. 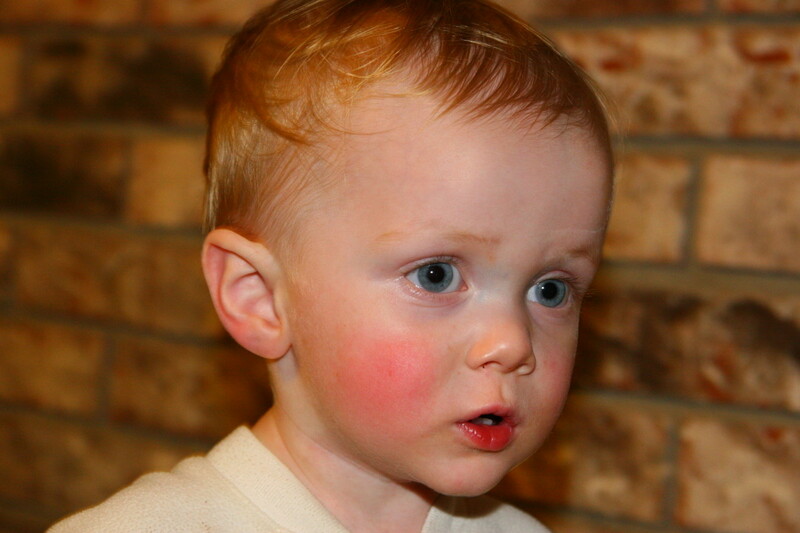 With so many options, your child can easily program it to his or her favorite modes. It makes the responsibility of going to bed and rising to an alarm much more fun! 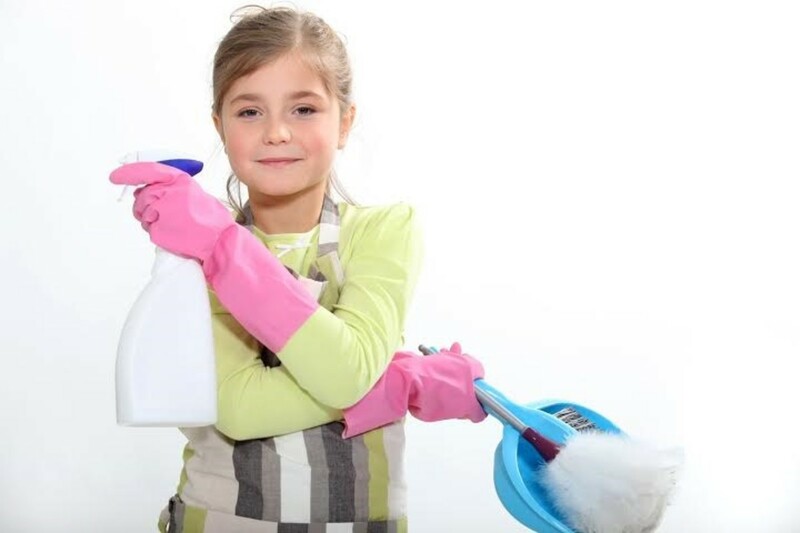 Chores make a huge impact on teaching your kids responsibility. Busy parents on a time crunch sometimes find it easier to pick up their kids’ toys, make their beds, clean up the bathroom after their showers, and clear kitchen table. As long as you keep up the break-neck pace of tidying up after your kids, they will continue to let you. 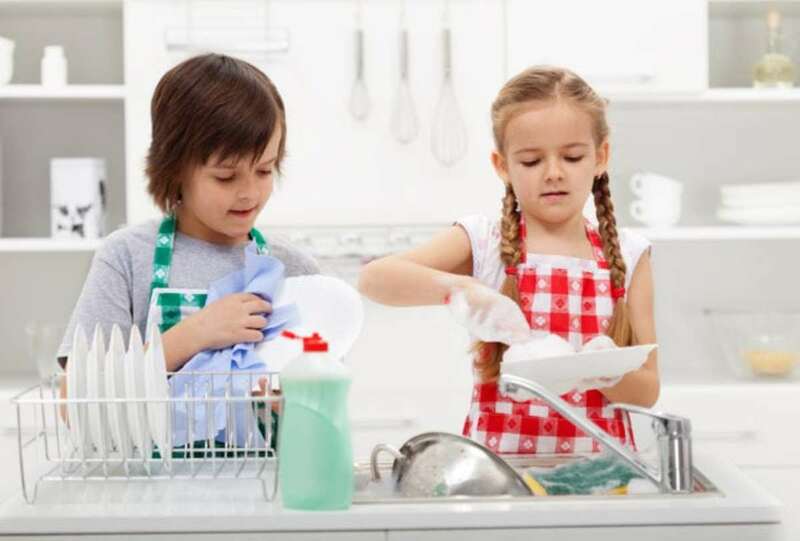 There are nine reasons kids need chores that will explain how chores not only teach responsibility, but also develop a work ethic, discipline, budgeting skills, respect, team building, life skills, independence, and confidence. Clicking on the above link will also delve into the debate over whether or not to award an allowance. Spoiler alert—yes, you should! Too many parents assume the responsibility of nagging about homework and bird dogging until it’s finished. From the time your kids start kindergarten, outline your expectations about good study habits and teach your kids how to stick to it. The first order of business for your student when he arrives home is to go through his backpack and show you papers that can be viewed and then tossed, papers requiring your attention and signature, and homework that needs completed before dinner. After a quick afternoon snack, homework is top priority. He can ask for your assistance when needed, and he can ask for you to review his answers. After that, the ball is back in his court to make sure the homework is returned to the backpack, along with his workbooks, library books, and other supplies needed for school. Set up a study area for your kids, be it a desk or kitchen table. Give each of your kids a bin, file folders, pens, flashcards, or whatever materials they regularly use to keep in the bin. Homework assignments in progress that do not need returned the next day can be kept inside one of the folders, along with a scheduled timeline for each segment’s completion. You supply the equipment so your kids have all the necessary resources at their fingertips, but it’s up to them to make good use of it. Most elementary schools send home monthly menus. Allow your kids to highlight the days they plan to eat in the cafeteria and then mark a central family calendar for the days they plan to pack their lunches. If they are old enough to prepare their own healthy lunches, expect them to do it. If not, at least make sure they get in the habit of checking to see if they need to grab their lunches from the fridge on their way out the door in the morning. Participating in sports or after school clubs also help your kids develop responsibility. They must track when and where they meet and what they are expected to bring. If there’s a soccer game after school, your student should pack her jersey, shin guards, cleats, and practice ball. If the Writer’s Guild or Junior Optimist Club meets immediately following school, she should know what room to go to and let you know where and when to pick her up. Clubs and sports are team-building activities. Each person learns the importance of responsibility because their actions, or lack thereof, affects other people and not just themselves. If they drop the metaphorical ball, it creates a chain reaction. Too many parents are letting their kids off the hook when it comes to snagging a real job outside the domain of household chores. Parents blame the rigorous demands of academics, sports, and family activities for excusing their kids from entering the workforce. What these parents are actually doing is teaching their kids to rely on someone else’s labor to provide them with entitlements. Parents of teenagers often lament the hostile backlash they face when their kids are grounded from their cell phones and iPads or when they lose keys to the car. Why do teens feel entitled to devices on their parents’ payments plans and cars they don’t own or supply with gas? They’ve never learned the value of a dollar because they haven’t had to. By the time your kids are in middle school, they can mow lawns, shovel snow, babysit, and animal sit. Once they obtain a driver’s license, they can seek higher paying employment. A real job is like chores-on-steroids. Your kids will have more money to learn to budget wisely, and they will learn the responsibility of being where they need to be when they need to be. Many business owners complain that good employees are hard to find. The job turnover rate is phenomenal because younger people no longer have the grit to stick with anything, and they are unreliable. If they don’t feel like going to work, they just don’t go. Once your kids earn a steady income, they will love the sense of accomplishment and independence that comes with it. Cheer them on to stick with it and remind them to conscientious about their work habits. It’s human nature to be self-serving. To combat the rise of narcissism in the coming generations, teach your kids the responsibility of seeing the world beyond themselves. Taking care of a pet, helping with a younger sibling, assisting a neighbor, or volunteering at a church or community organization teaches them to extend a helpful and generous hand to the vulnerable. Volunteering involves offering a free service and investing in something that produces nothing of personal tangible value, but the intrinsic worth and benefit to the other person is priceless. 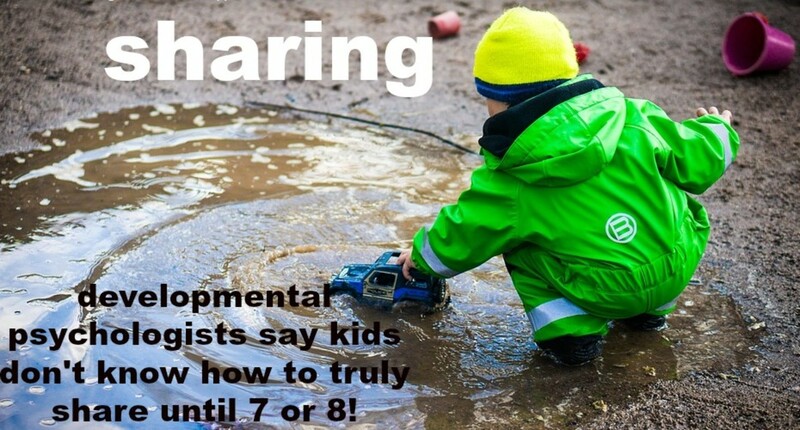 Donating time and talent gears a child’s heart towards empathy and compassion. Why is childhood obesity at all-time highs? 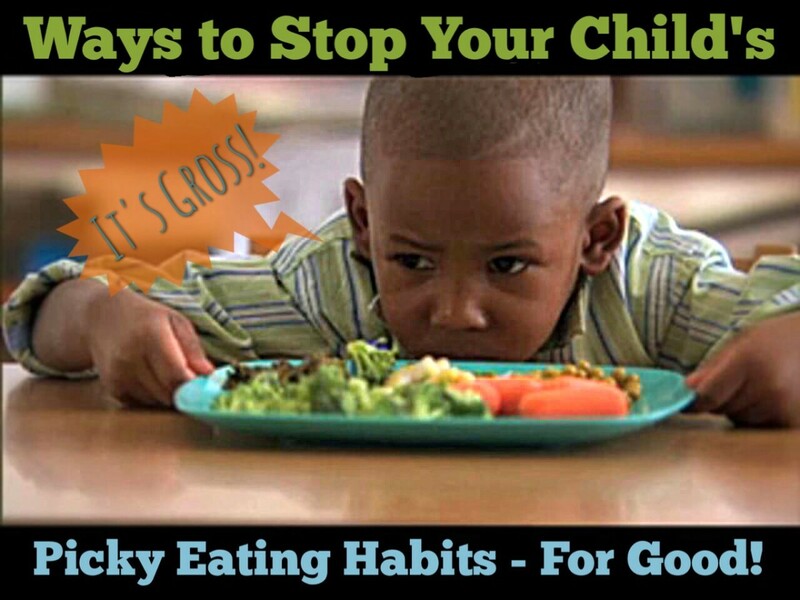 Fast-food diets and too much screen time are the top culprits. Educating your kids on the importance of diet, exercise, and personal hygiene will initiate a ripple effect that lasts a lifetime. If you feed your kids from a box, can, or fast-food drive-thru on a regular basis in addition to loading them with sugar and salty treats, how can you expect them to incorporate fresh veggies, fruit, and healthy foods into responsible meal planning as adults? Your kids rely on your cues and example when it comes to eating nutritionally sound meals, so it’s up to you to model this correctly. Do you include exercise into your daily schedule? If not, you are devaluing the importance of physical activity to your children. Take your kids bike riding, swimming, skating, and play sports, or go for a walk or jog with them on a scenic trail—just emphasize movement in your family pastimes. If you have ever boarded a school bus at the end of the day, the smell is enough to gag a maggot. Kids stink, but they shouldn’t, if you’re doing your job. Many moms avoid washing infants daily for fear of drying out their skin. By the time the kids are school-age, parents neglect stepping up the bathing schedule to a daily requirement. When your kids are small, teach them to wash up at the sink in the morning and then shower or bathe in the evening. By the time puberty hits, ramp up good hygiene even further by insisting on showering twice daily. Train your kids to be mindful of when their nails need cut, making sure they’ve rinsed out their ears, shaving when they need to, using deodorant when the time comes, and thoroughly shampooing their scalps. These practices will become routine and stick with them throughout adult life. Your kids shouldn’t look like grease balls or smell like rotten onions. Sometimes, kids shirk all forms of responsibility because they don’t like you telling them what to do. Sometimes they don’t respect the authority of the people who are over them, like a boss, teacher, or coach. If this is your struggle, remind them of who the ultimate authority is over them—God! Colossians 3:23-24 says, “Whatever you do, work at it with all your heart, as working for the Lord, not for human masters, since you know that you will receive an inheritance from the Lord as a reward. It is the Lord Christ you are serving.” This is the ultimate perspective shifter when it comes to being diligent and mindful of personal responsibility. Vivian: This is a great, comprehensive list. I'm having a hard time settling on which one I like best, but getting up early is right up there because so much of how the day goes depends upon how it is begun. These are timeless principles that will impart wisdom and success to all who follow. Great article.